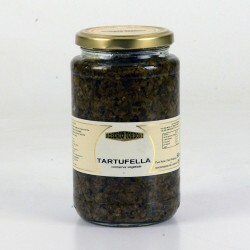 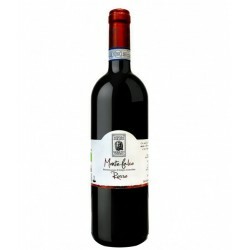 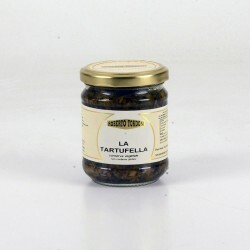 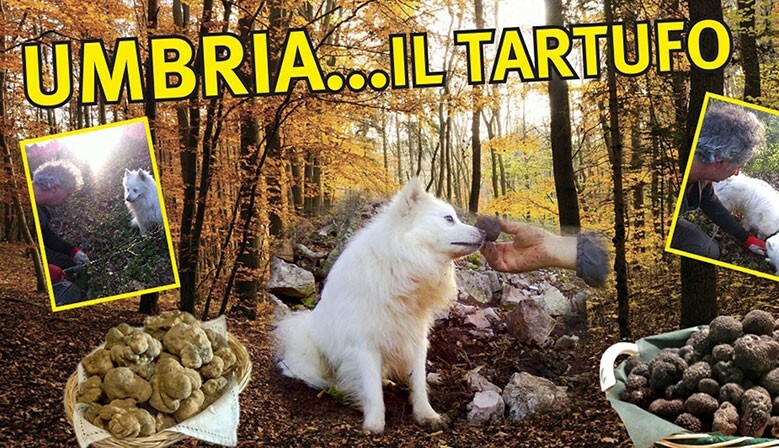 Nome scientifico "Tuber Aestivum Vitt" talvolta raggiunge dimensioni notevoli e si presenta molto simile al tartufo nero. 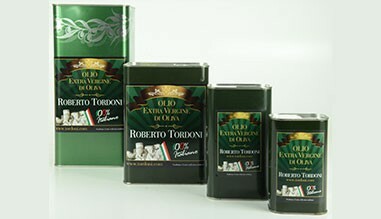 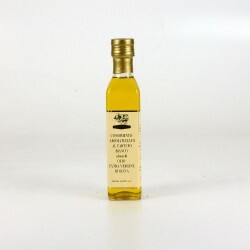 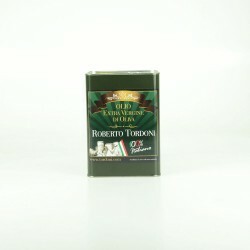 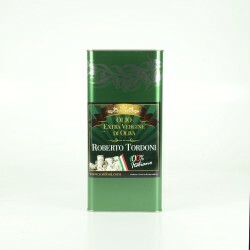 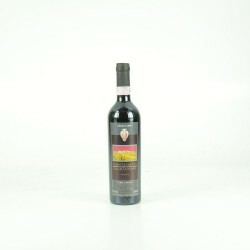 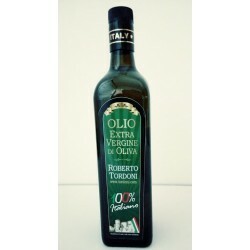 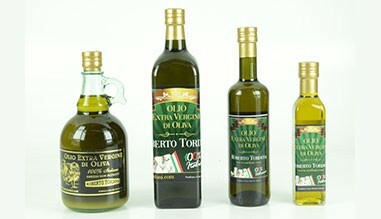 The Roberto Tordoni Company researches and packages for you, in its own laboratory, the best extra virgin olive oil from a variety of olives in our area obtained respecting the best oil tradition. 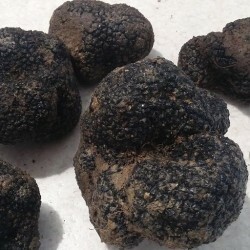 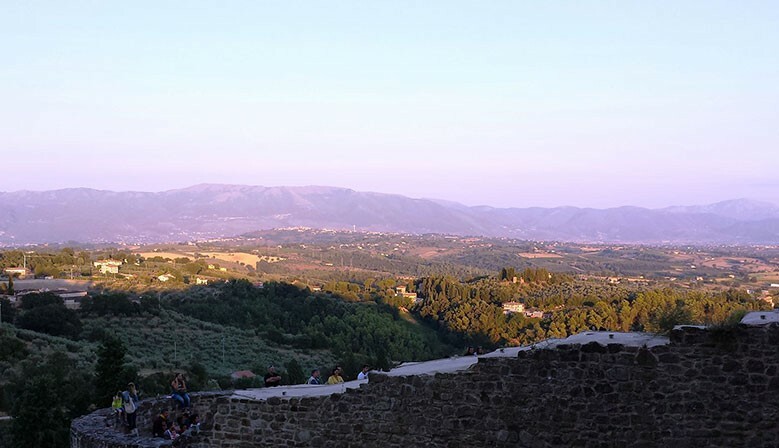 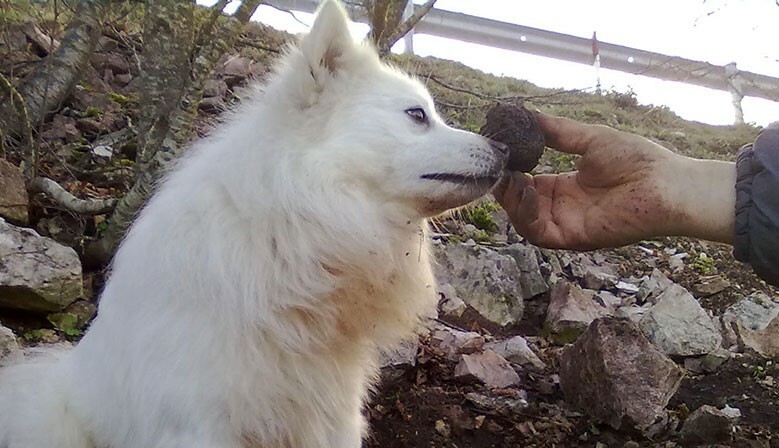 Therefore the daily truffles research, makes possible that you have always fresh and selected truffles, collected in our vast and fantastic Umbrian woods.